A perfect fit for every machine. 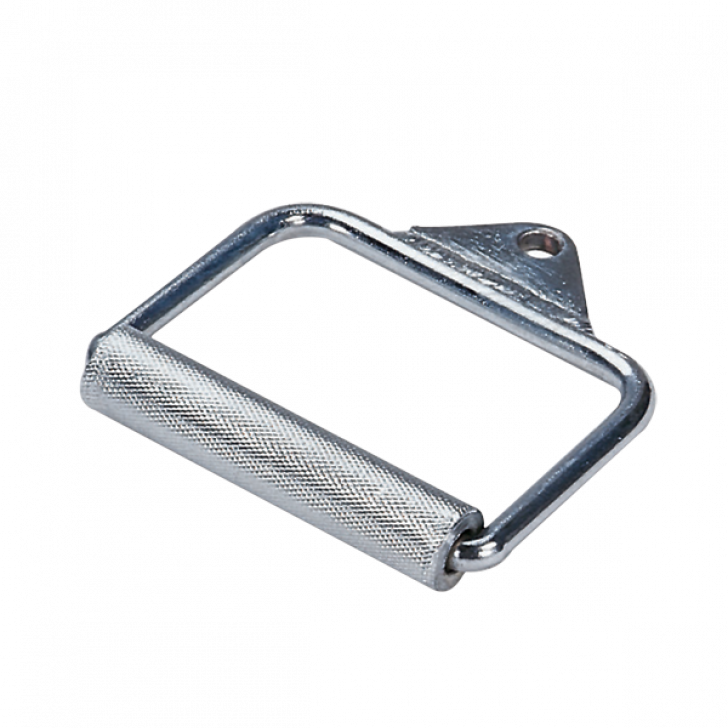 Machined steel design with medium grip knurling for comfortable grip. Extra-heavy-duty welded flange for the heaviest of loads.